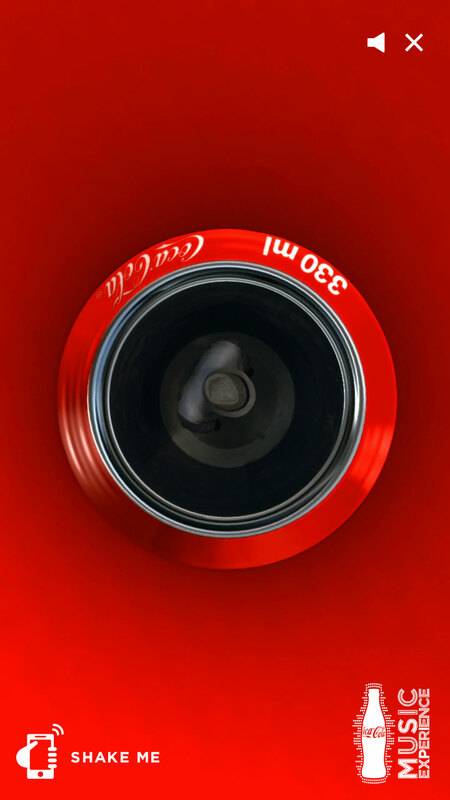 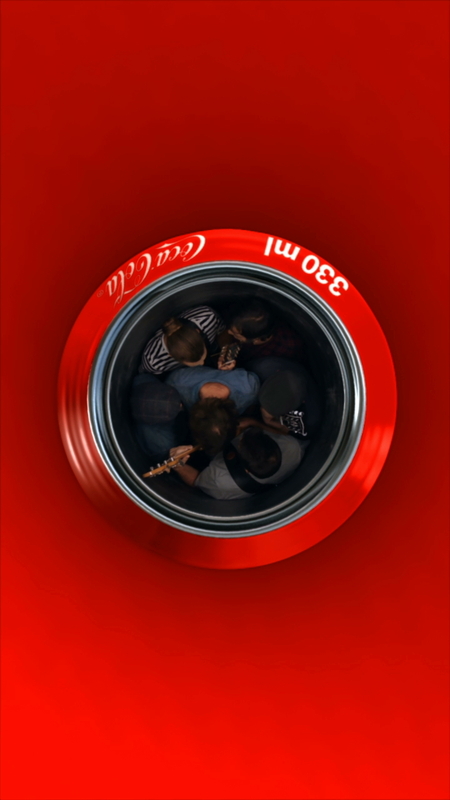 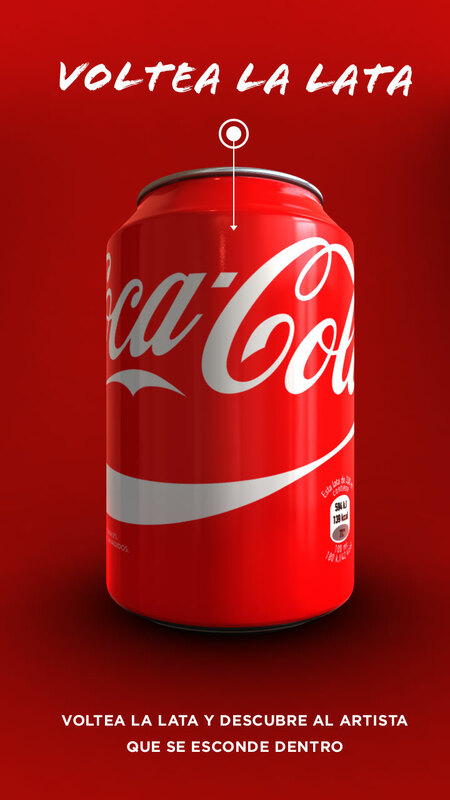 An interactive music video inside a Coca-Cola can. 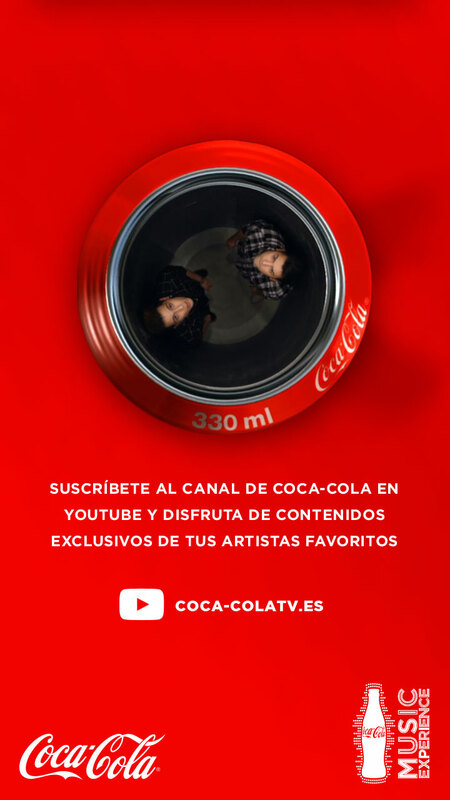 Un videoclip interactivo dentro de una lata de Coca-Cola. 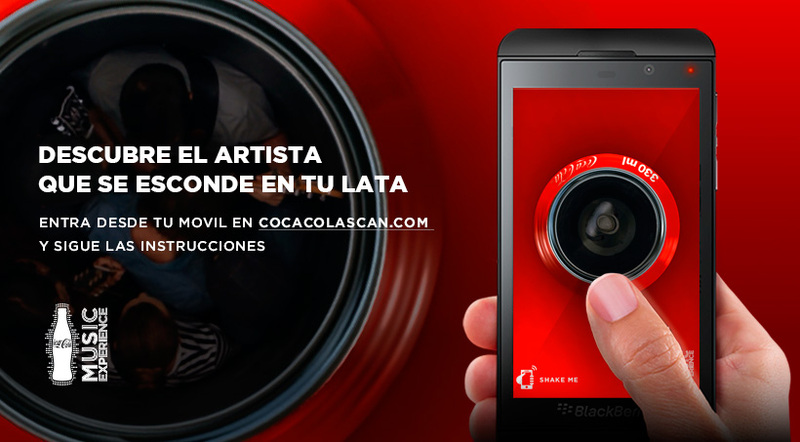 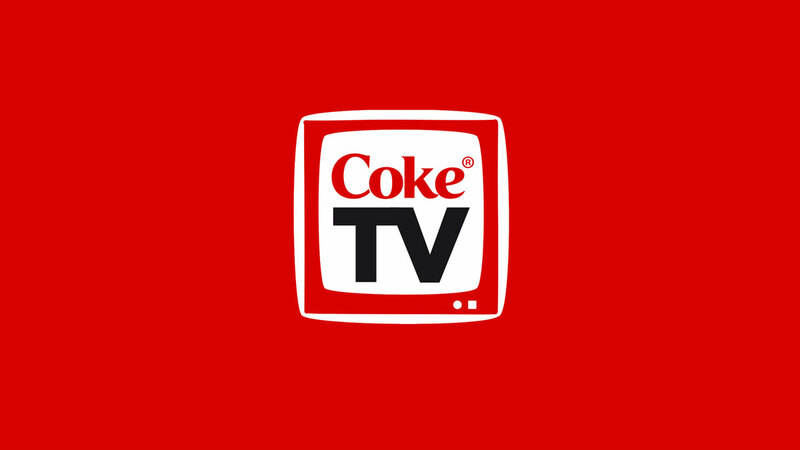 On this project took part the Spanish artists Critika&Saik, Curricé and El viaje de Elliot, whose music videos played randomly every time a Coca-Cola product was scanned using a mobile app. 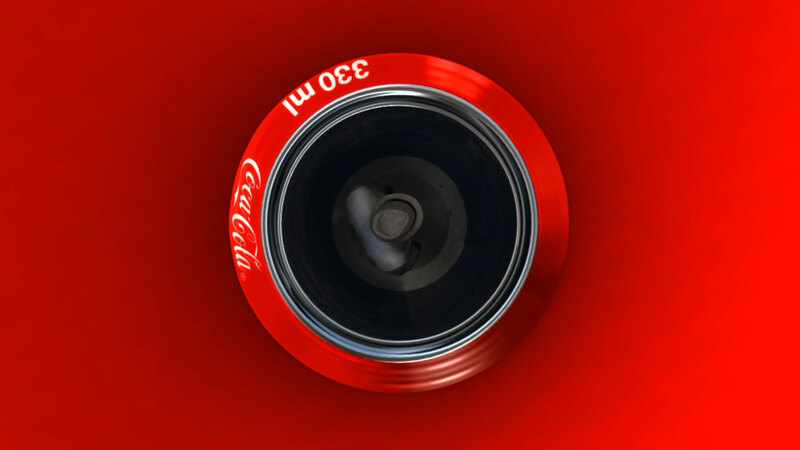 During playback, every time the phone was shaked (or clicked on a computer) users discovered a different scene or action inside the can.